Orcs Must Die! 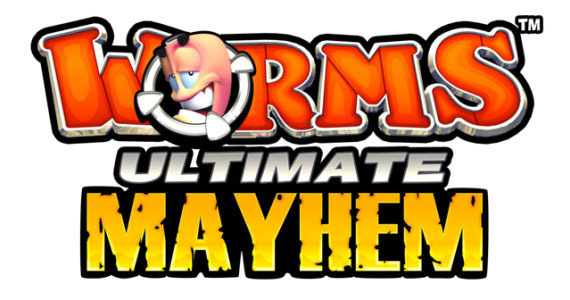 and Worms: Ultimate Mayhem will be the next games to feature avatar awards. To see more XBLA-based Avatar awards, check out this link. If you want the latest Avatar Award related news as it hits the scene, be sure to follow @AvatarAwards360 on Twitter.